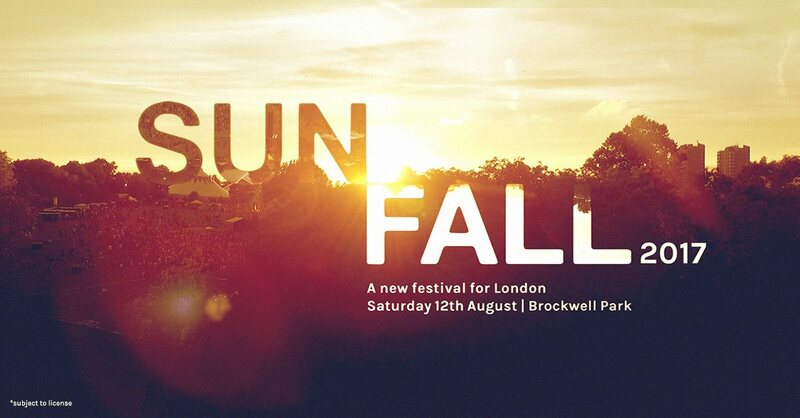 With Sunfall 2017 returning for another year, it is paramount that you check out our essential playlist of some of the acts performing during the day part of the festival. Curated by myself, this playlist is full of summer vibes and is perfect for some laid back music lovers. Ranging from house, to disco, to funk, it is certainly a playlist and a festival not to pass up. To wet your appetite even more, check out Ben UFO's Boiler Room set from a monastery in Barcelona, run in conjunction with Dekmantel.